International human rights law has emerged as an academic subject in its own right, separate from, but still related to international law. 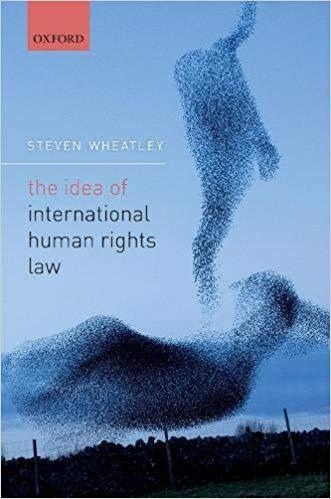 This book explains the distinctive nature of this discipline by examining the influence of the idea of human rights on general international law. Rather than make use of a particular moral philosophy or political theory, it explains human rights by examining the way the term is deployed in legal practice, on the understanding that words are given meaning through their use. Relying on complexity theory to make sense of the legal practice of the United Nations, the core human rights treaties, and customary international law, the work demonstrates the emergence of the moral concept of human rights as a fact of the social world. It reveals the dynamic nature of this concept, and the influence of the idea on the legal practice, a fact that explains the fragmentation of international law and special nature of international human rights law.